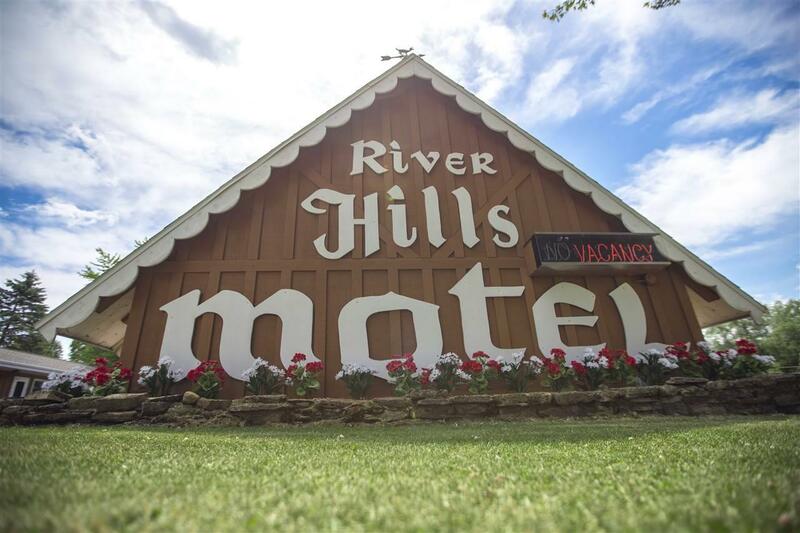 "River Hills Motel" A 30-unit motel with exceptional seasonal business! On-site owner-residence with 2BR, 1BA, 1 car garage. 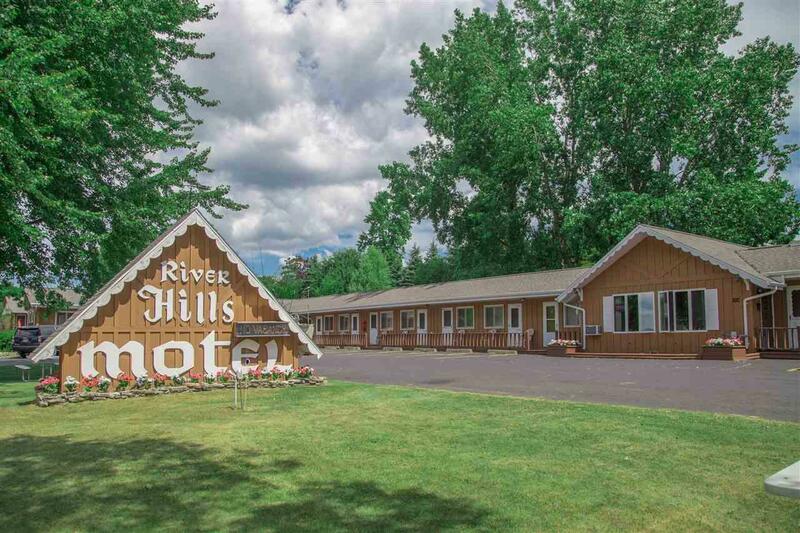 Overlooks Ahnapee River w/ 8 small boat slips just .6 mi up-river from Sunrise Cove Marina. 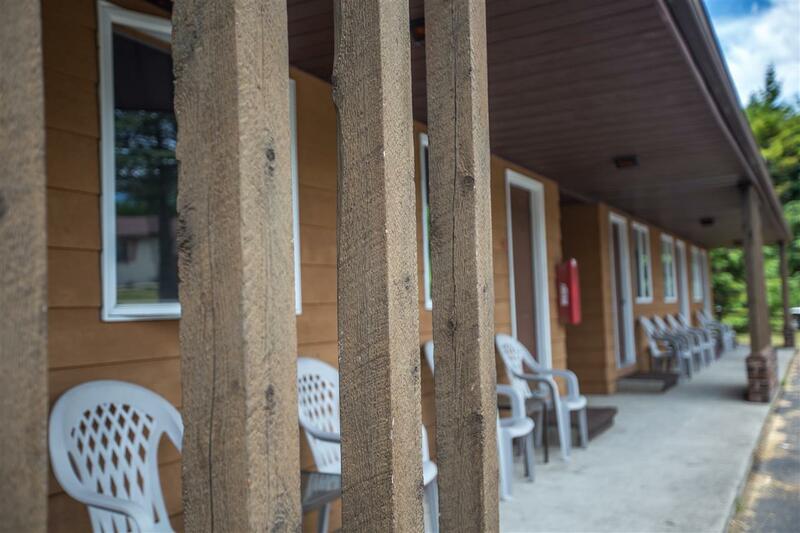 "Big Water Charters" may also be purchased (with or after the sale of the motel). 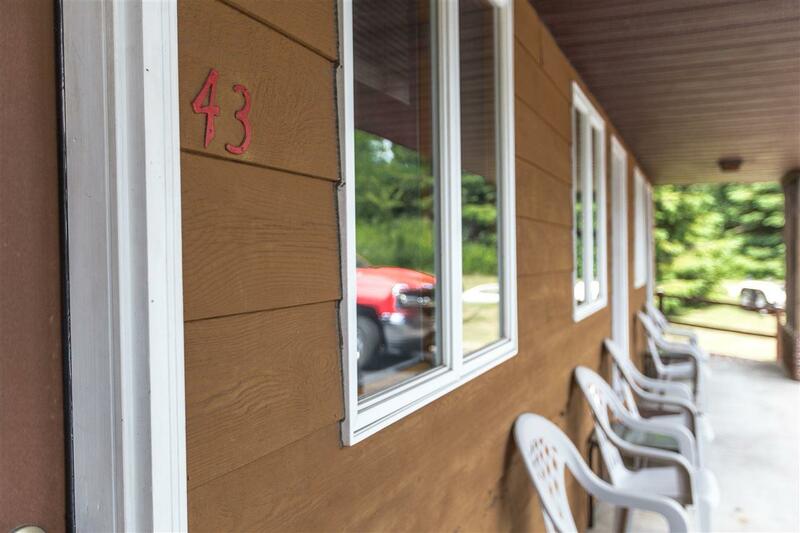 This is a perfect opportunity to live and work in beautiful Algoma, WI where lake life and Door County adventures abound. See listing agent for more info.